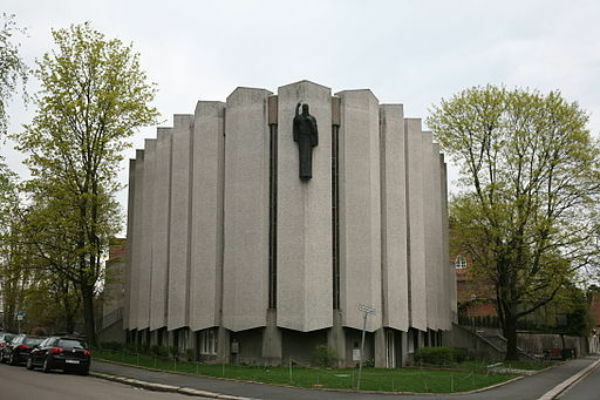 Oslochurch ended a 4 year long rental period at American Lutheran Church at Frogner in Oslo today after choosing to not renew the contract. First, thank you for your goodness to us during our 4 years at ALC! You have truly been a blessing!